How Far is Tulive Viha? An abode of magnificent apartments that stand still in a majestic location of Anna Nagar in Chennai. 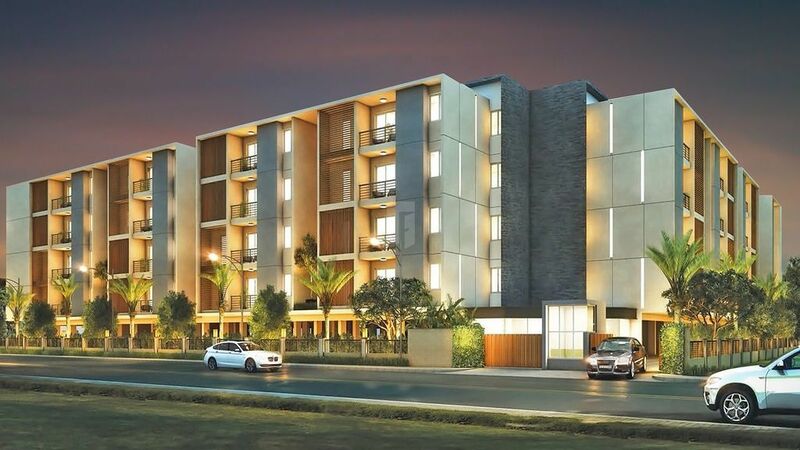 This meticulous project is being developed by the renowned real estate group Tulive GK Shetty and has been a talk of the town since its development stages. Tulive Viha is a spectacular project and offers 2.5BHK apartments for sale in Anna Nagar, Chennai with a size range of 1186 sq. ft. 3BHK of size range 1578 sq. ft. as well as 4BHK with a size range of 2282 sq. ft. for sale in Chennai. Apartments are such innovative that it has unmatched designs, interiors, and concepts. It has the best floor plan to make more spacious rooms and is also well - equipped with world class equipment. Away from the hustle bustle of the city life, this location is simply soothing and serene. It is best suitable for those who seek a home that refreshes you and rejuvenates your energy. Unlike the life in a city that is full of pollution and hectic work schedules, this location is just close to nature and lets you breath fresh air. Be a part of Tulive Viha because life is not just about surviving, it is about living it to the fullest and Tulive Viha is just the right place. Relevant systems based on water quality & one treated water supply line to all points in an appartment.